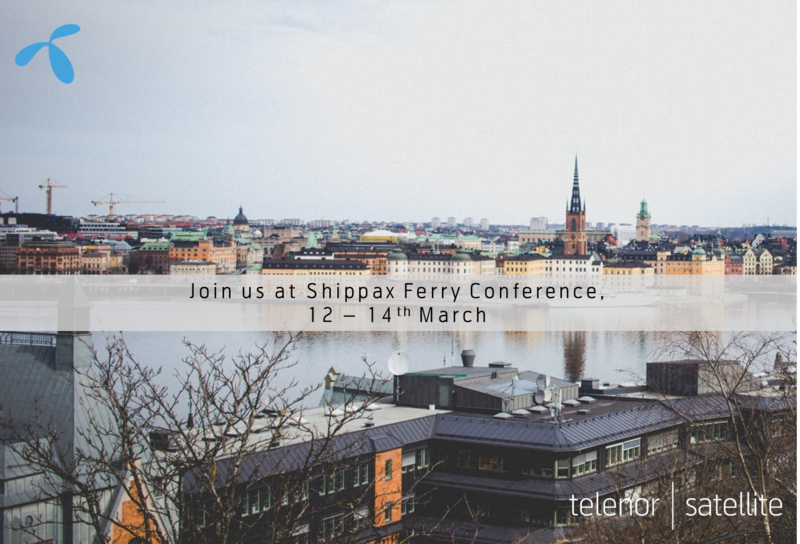 Telenor Satellite will be attending Shippax Ferry Conference. Taking place onboard Silja Line’s SERENADE, sailing between Stockholm – Helsinki – Stockholm. We hope to see you there!